Bright light gold color. Aromas of apple blossom, honeydew melon, lemongrass, iced green tea, and orgeat with a satiny, dry-yet-fruity medium body and a sleek, compelling, long parker rolls and cherry stone finish. A bright and nectar-like Highland Single Malt in a crowd-pleasing style. Bottom Line: A bright and nectar-like Highland Single Malt in a crowd-pleasing style. The Highlands consist of the portion of Scotland north of a line from Dundee on the North Sea coast in the east to Greenock on the Irish Sea in the west. 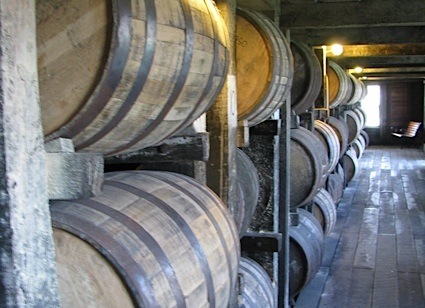 Highland malt whiskies cover a broad spectrum of styles. They are generally aromatic, smooth and medium bodied, with palates that range from lushly complex to floral delicacy. The subregions of the Highlands include Speyside; the North, East and West Highlands. 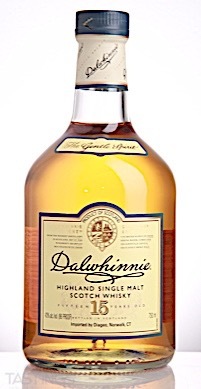 Dalwhinne 15 Year Old Single Malt Scotch Whisky rating was calculated by tastings.com to be 90 points out of 100 on 6/27/2018. Please note that MSRP may have changed since the date of our review.